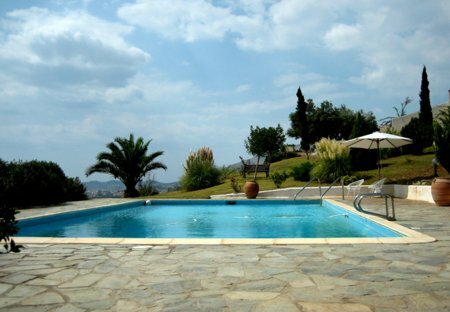 Rent villas and apartments in Athens Beach, Greece with private pools. Book affordable holiday rentals that are near a beach. My place is located in a quiet neighbour 7,1km from the airport and 4km from suburban railway and metro (station Koropi). Warm and comfortable place, fully equipped, parking available and free wi-fi. We introduce you the Sea and the City Luxury Sea View Apartment which is 1.5km from the spectacular beaches of Athenian Riviera and 16km from Acropolis ruins. We introduce you the STUNNING LUXURY 360° SEA VIEW 3 Bedroom apt, SLEEPS 6 which is 1.5km from the spectacular beaches of Athenian Riviera and 16km from Acropolis ruins.